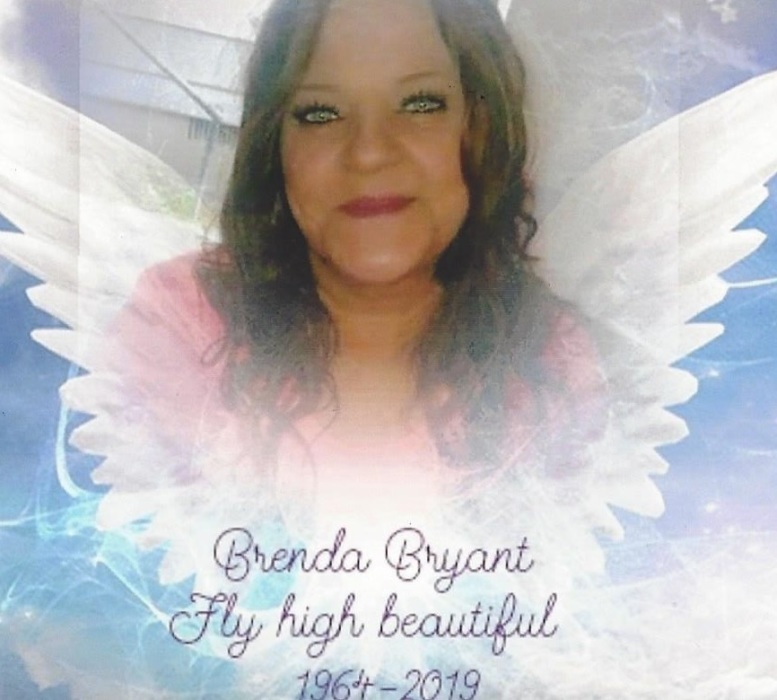 Brenda Bryant, 54 of Breeden, WV departed this life Saturday, January 26, 2019 at Pikeville Medical Center. She was born August 1, 1964 in Logan, WV to the late Samp Bryant and Emma (Meadows) Bryant. In addition to her parents, she is preceded in death by one sister: Wanda Dingess. Those left to cherish her loving memory includes three sons: David Bryant, Roscoe Bryant, and Charles Dempsey all of Dingess, WV; three daughters: Katrina Fillinger of Breeden, WV, Pricilla Mendoza of North Carolina, and Emmalay Martinez of Dingess, WV; one brother: Zandall Bryant; two sisters: Nora (Chris) Conley and Treva Vance both of Dingess, WV; grandchildren: Bridget, Brandon, Braxton Lee, Darius, Antonio, Isaiah, Austin, Kamryn, Romeo, Alejandro, Zane, Ashlen, Ashen, Alexander and Avyanna; two great-grandchildren: Adrienne and Elexis; favorite nieces: Melissa Tomblin, Ernesta Chippent, Crystal Johnson, Kim Vance, Carmella Bryant, and Judy Dingess; favorite nephews: Nem Vance, Jeremy Vance, and Alan Dingess; and a host of family and friends who will all love and miss her. A visitation will be held Saturday, February 2, 2019 at Calvary Freewill Baptist Church from 6:00-9:00 PM. Funeral service will be held Sunday, February 3, 2019 at 11:00 AM with Pastor Sid Moore officiating. Burial will follow in Frye Cemetery in Mud Fork, WV. She will be carried to her final resting place by Jacob Whitt, Floyd Williams, Nem Vance, Johnny Tomblin, Garcia, and Juan I. 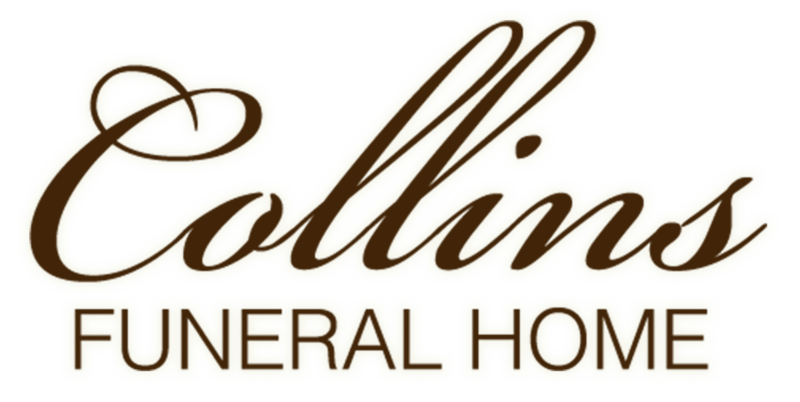 In lieu of flowers, donations can be made to Collins Funeral Home Inc. for the funeral expenses. Collins Funeral Home Inc. of Switzer, WV is assisting the Bryant family with arrangements.